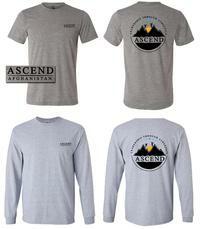 Support Historic Afghan Women’s Ascent to the Peak! This campaign will keep all money contributed. 2 contributor(s) chose this reward. 4 contributor(s) chose this reward. All previous rewards listed, plus a framed photo from the team thanking you personally and a phone call from the team upon their return to Kabul. This money for donated on behalf of Tom Ryan and his efforts of raising money for the group. All the best, Marina & team! We are all thinking of you Marina!!!!!!! Good luck to the Afghan women striving to reach the highest peak - we're cheering for you!